Kamp-Rite®’s High Back Director’s Chair with Side Table offers a taller seat height to simplify entry and exit. 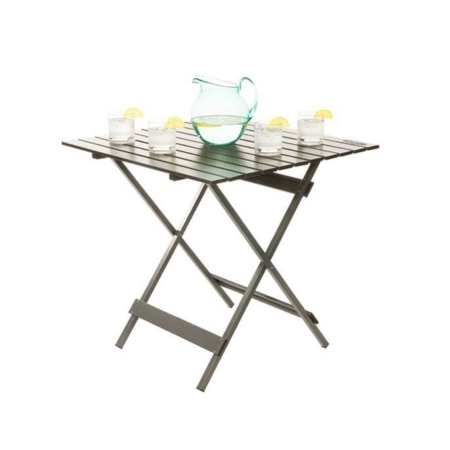 The sturdy 18”L x 10 3/4”W side table flips up to hold drinks, snacks and more. 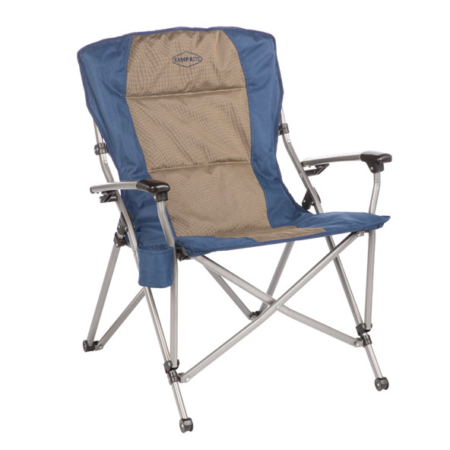 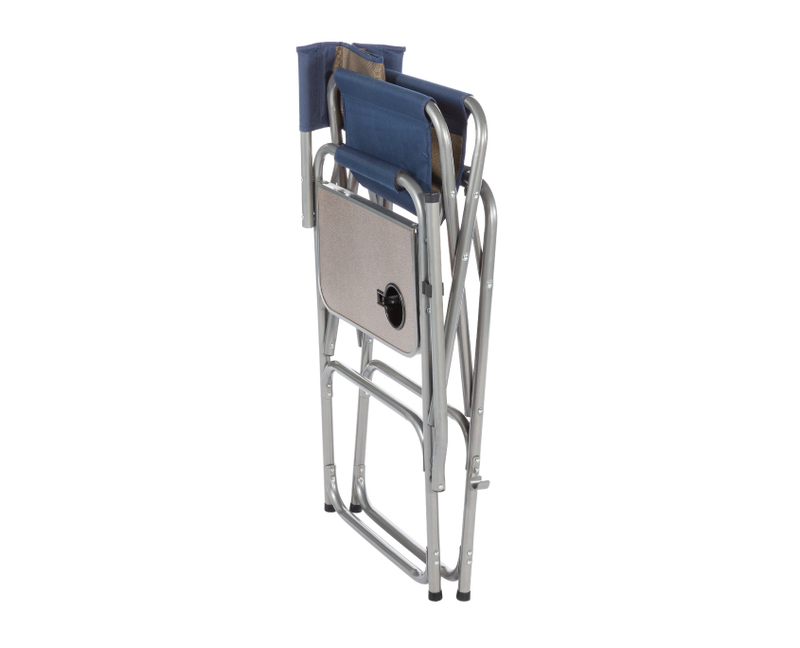 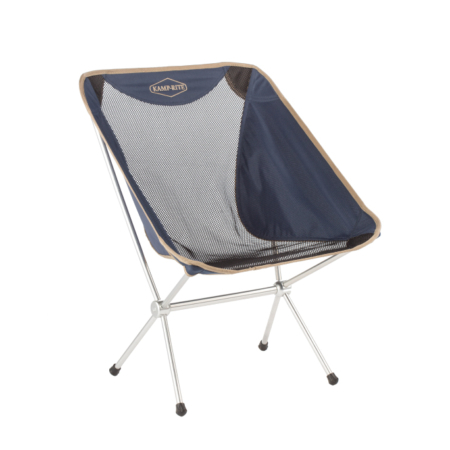 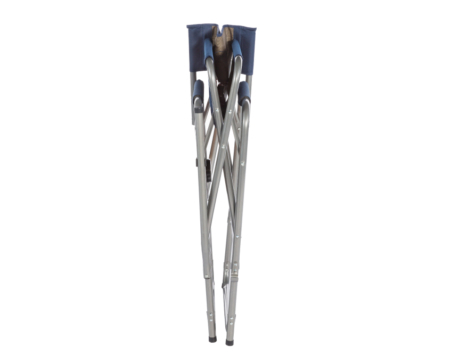 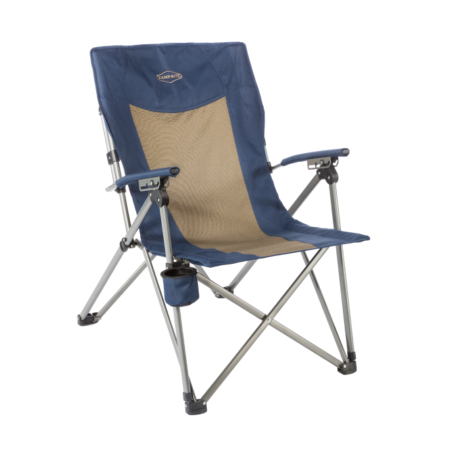 The chair’s lightweight frame has no crossbars to pinch and offers durable weather-resistant polyester fabric. 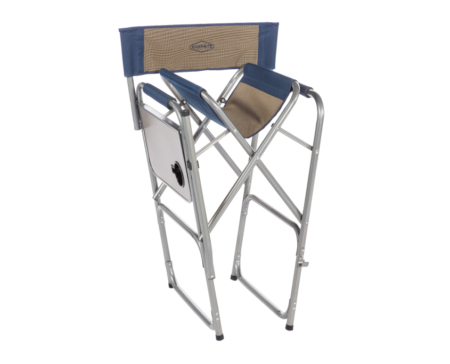 The footrest swings up and out of the way when not in use and the armrests feature removable foam padded covers. 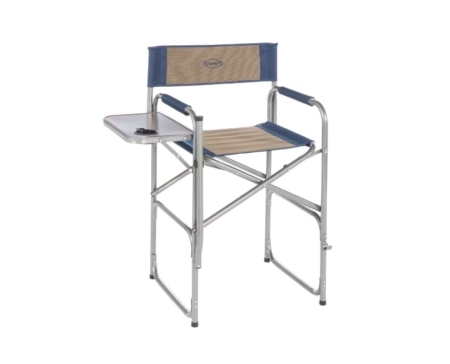 The High Backed Director’s Chair with Side Table has reinforced hinge supports for durability and safety.